Demi Lovato performed at the Houston Rodeo on March 14, 2017. 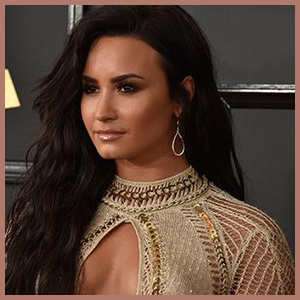 Houston Rodeo Tickets Online is your source for Demi Lovato tickets and all your entertainment needs. Order tickets online. Houston Rodeo Online is not associated with the Demi Lovato Official Site.